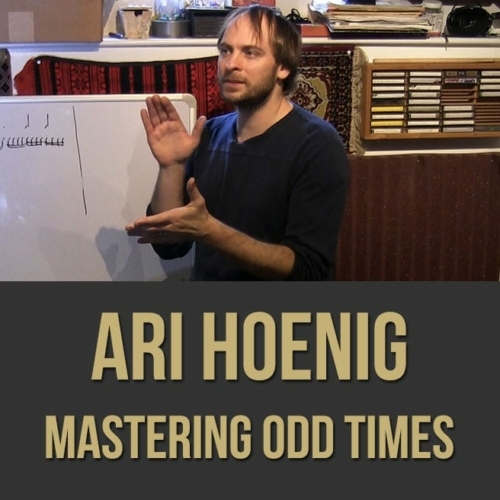 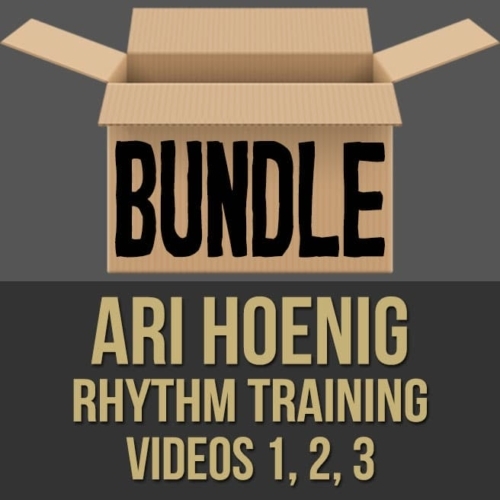 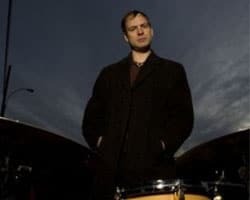 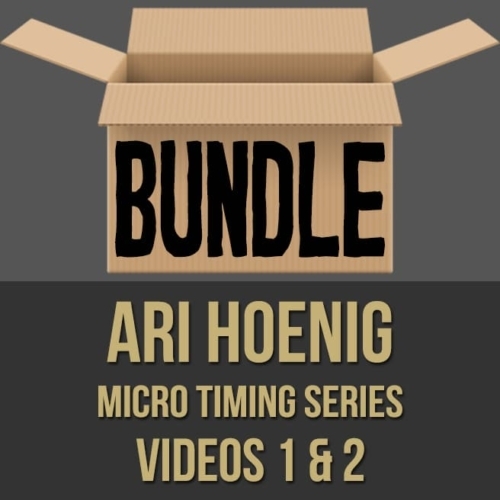 Description: In this "complete brush perspective" drum lesson, acclaimed drummer Ari Hoenig shows you his exciting approach to using brushes on the drum set. 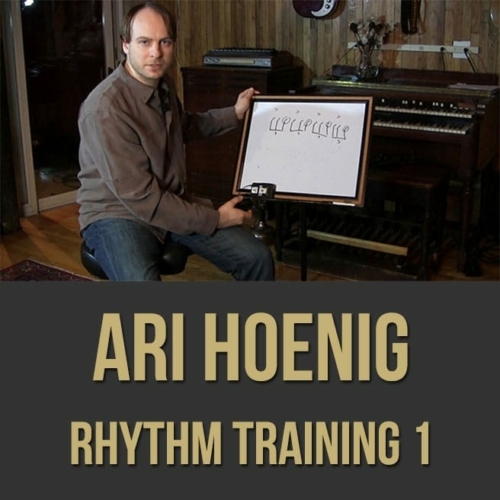 Ari discusses and demonstrates his grip, technique, various strokes, sound, comping concepts and more. 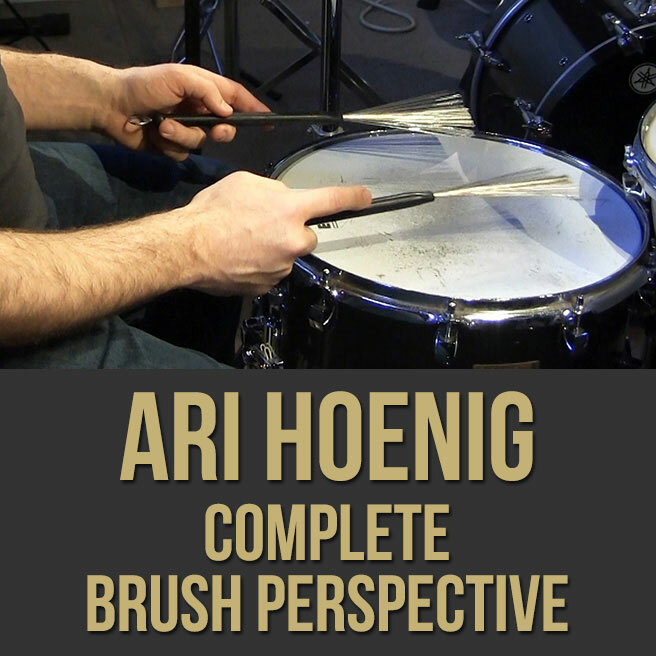 If you want to add some flavor to your brush playing, this jazz drum masterclass is for you. 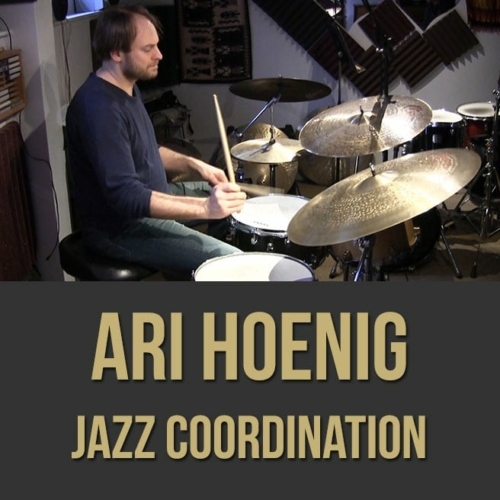 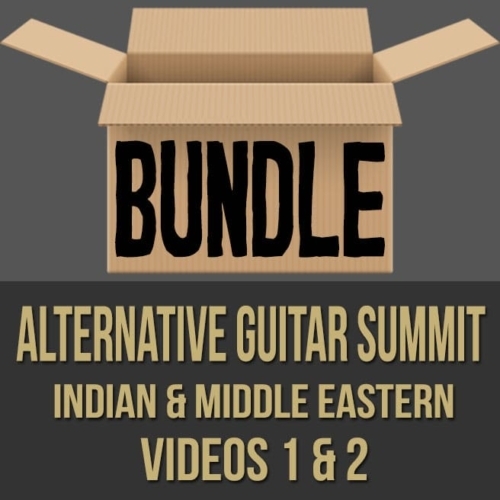 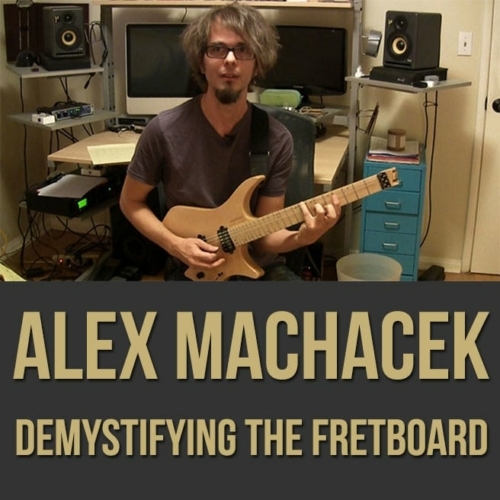 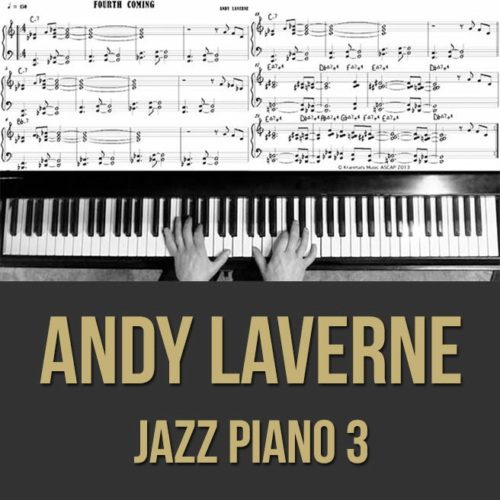 Topics Covered: Jazz Drums, Brushes, Technique, Grip, Strokes, Accents, Sound, Comping, Texture, Medium Tempo, Up Tempo, Ballad, Straight 8th Feels, etc.